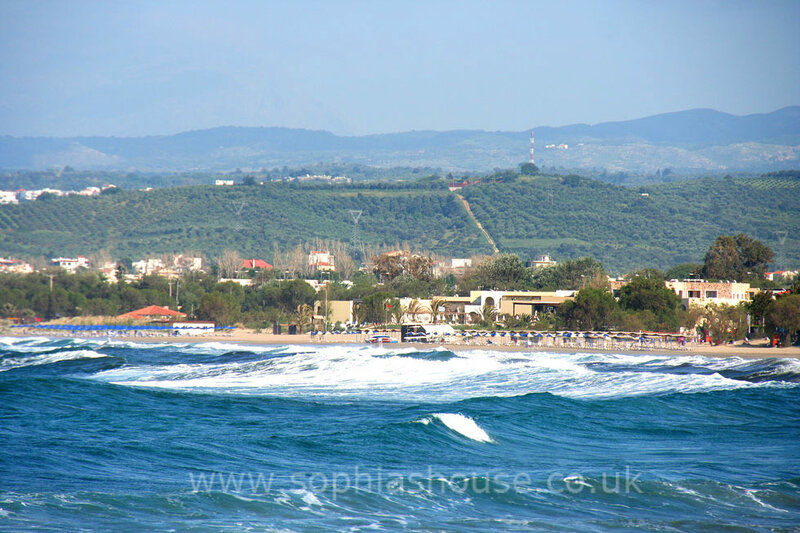 Situated on the north coast of Crete, between Chania(35km) and Rethimno (25km) lies the pretty fishing village of Georgioupoli, With it’s fabulous expanse of Pilot beach (the longest on the island). 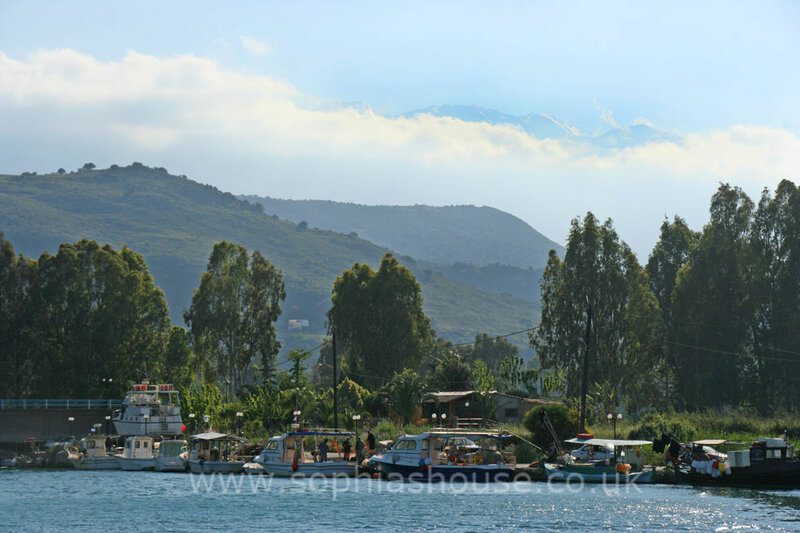 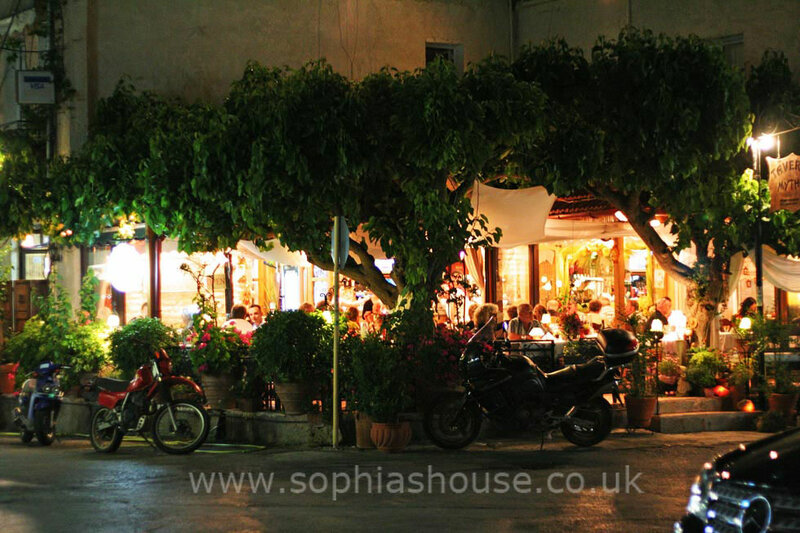 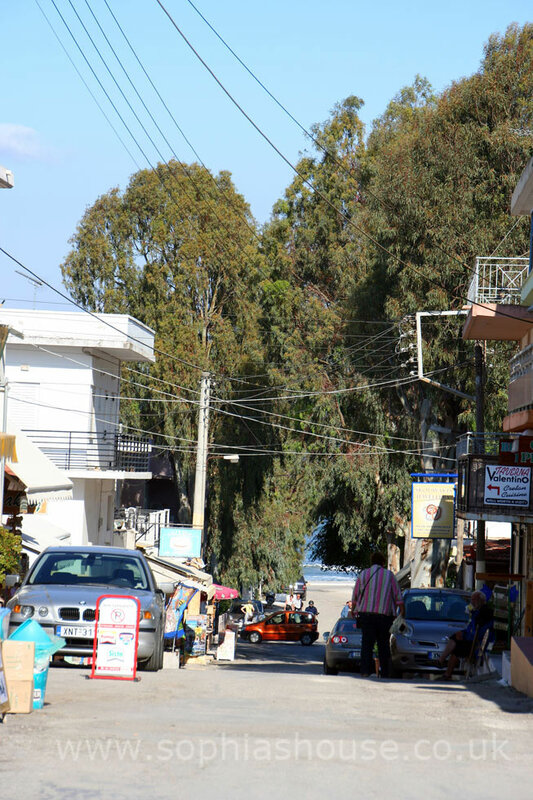 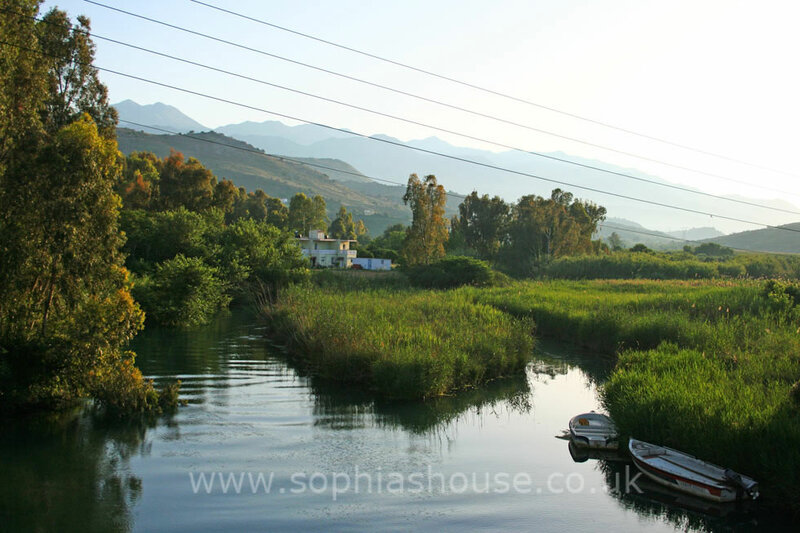 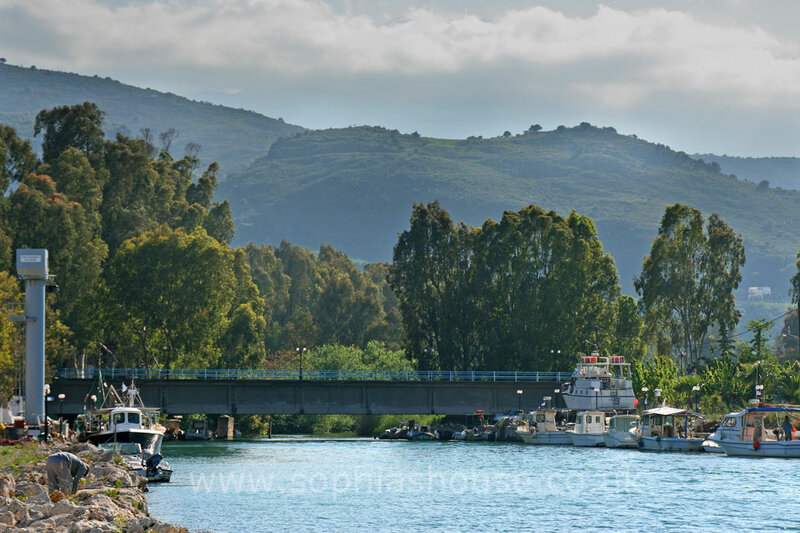 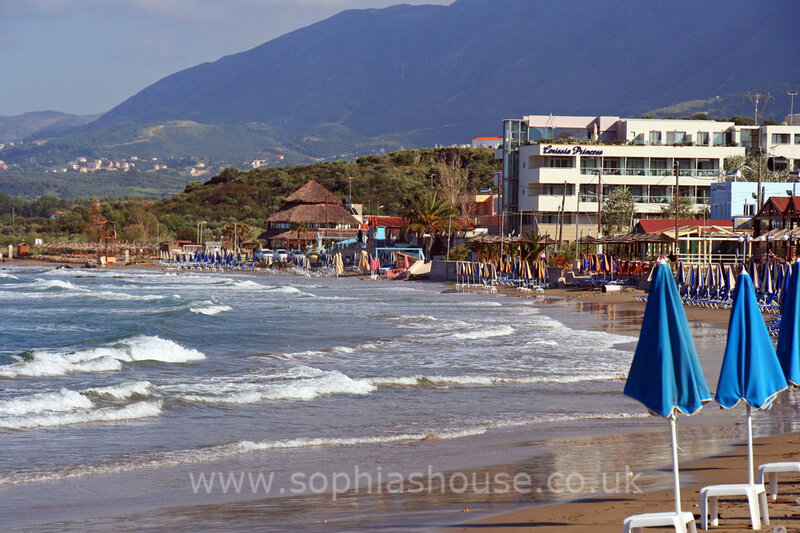 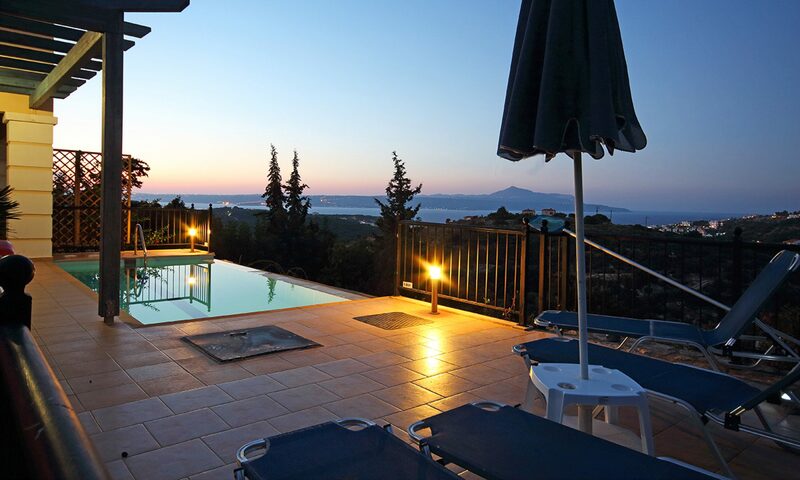 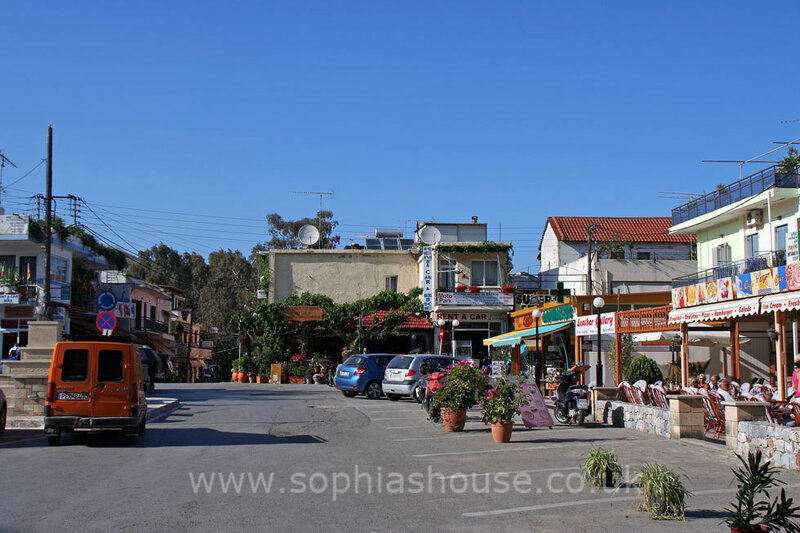 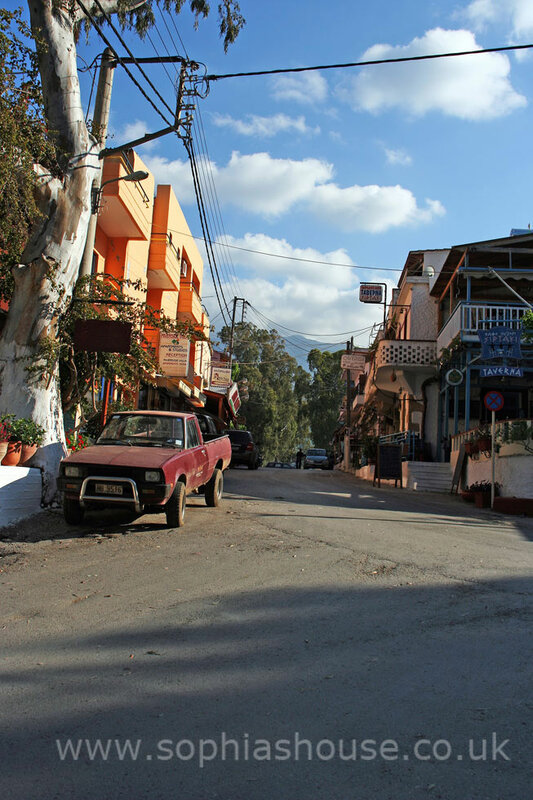 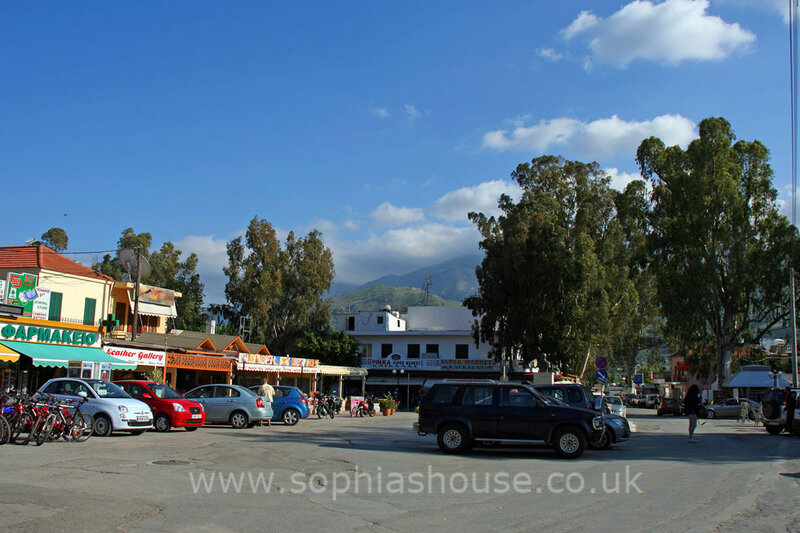 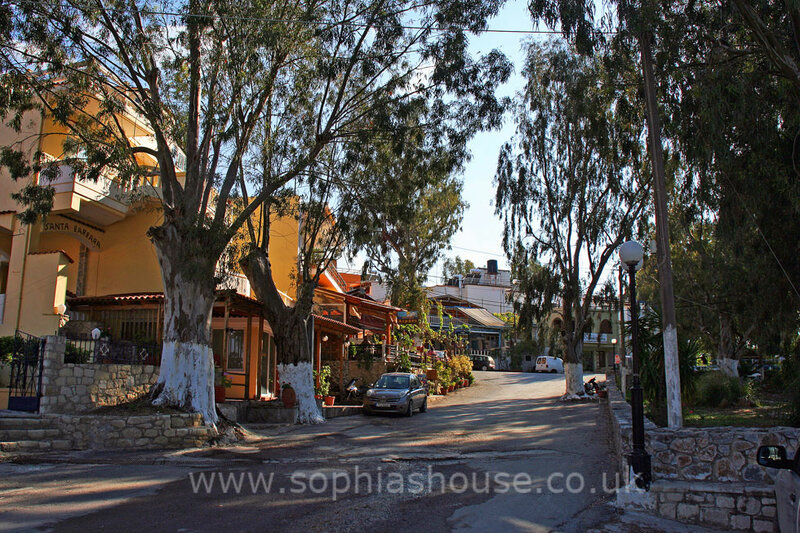 Georgioupoli has a wonderful setting, the White Mountains dominate the landscape as you look up the valley from Georgioupolis, the traditional village square is surrounded by old eucalyptus trees, and the square has plenty of cafes, tavernas and tourist gift shops. 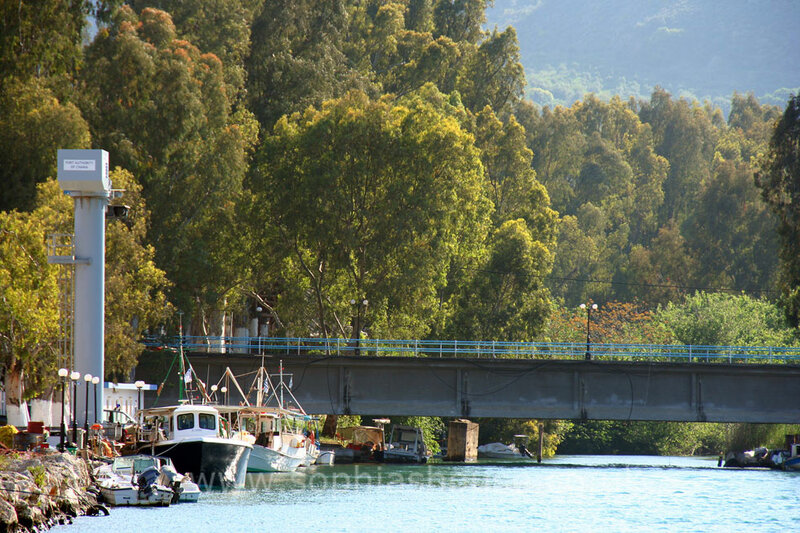 The Almiros River is protected from swimmers by a break-water to protect the wildlife which includes the green turtles that nest in the area. 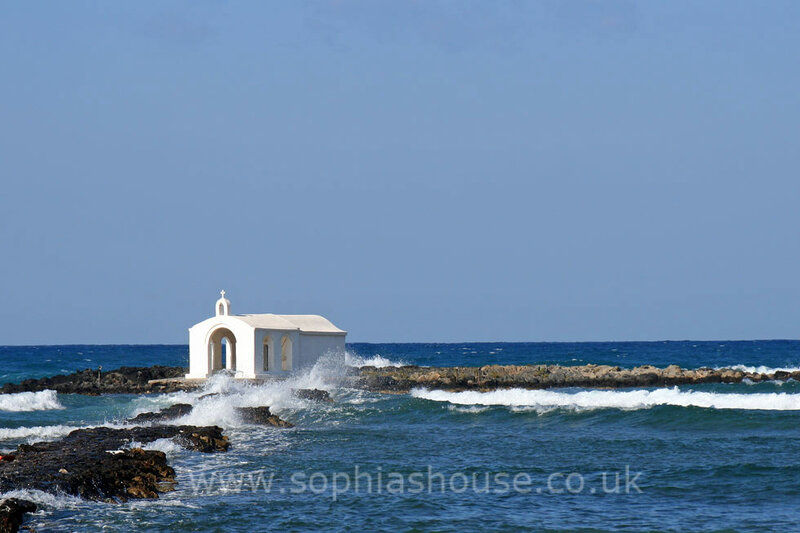 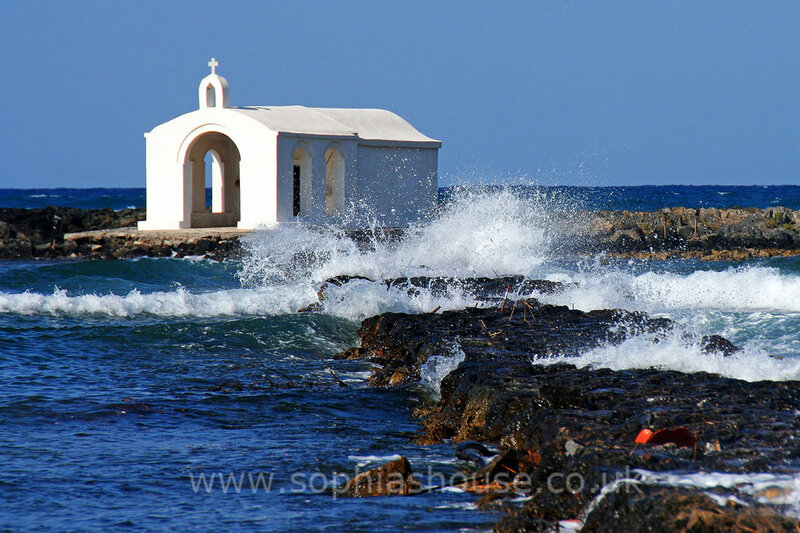 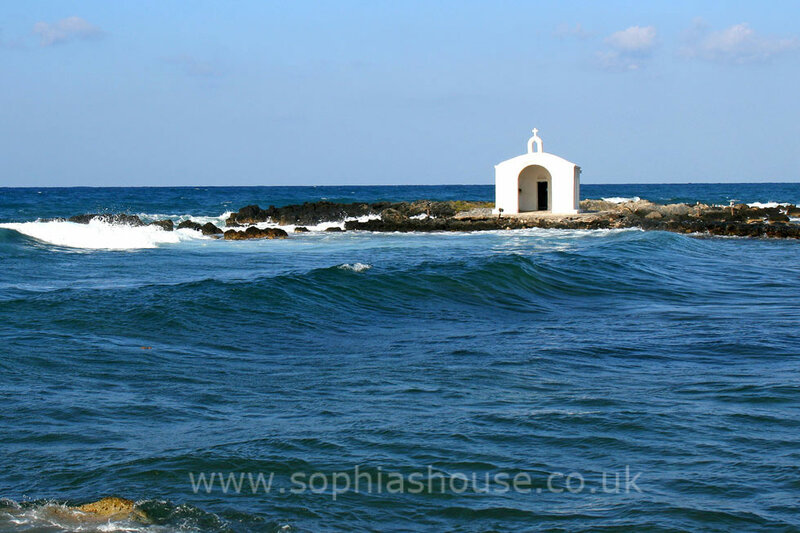 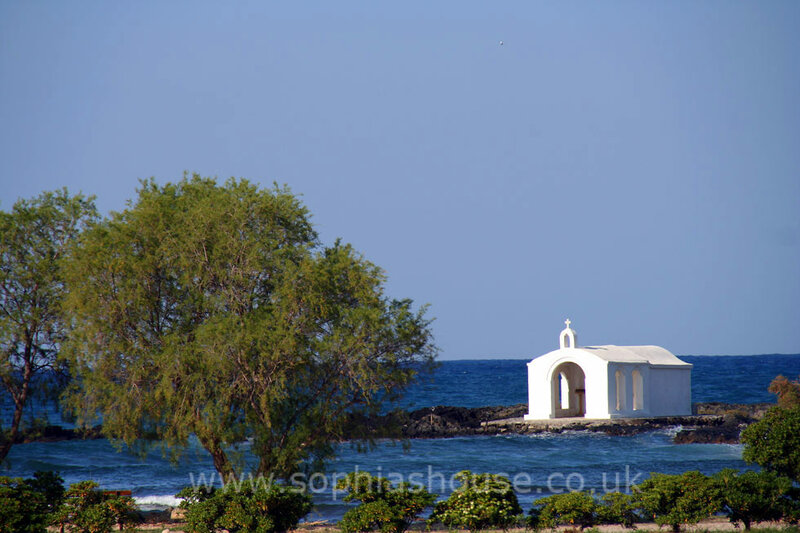 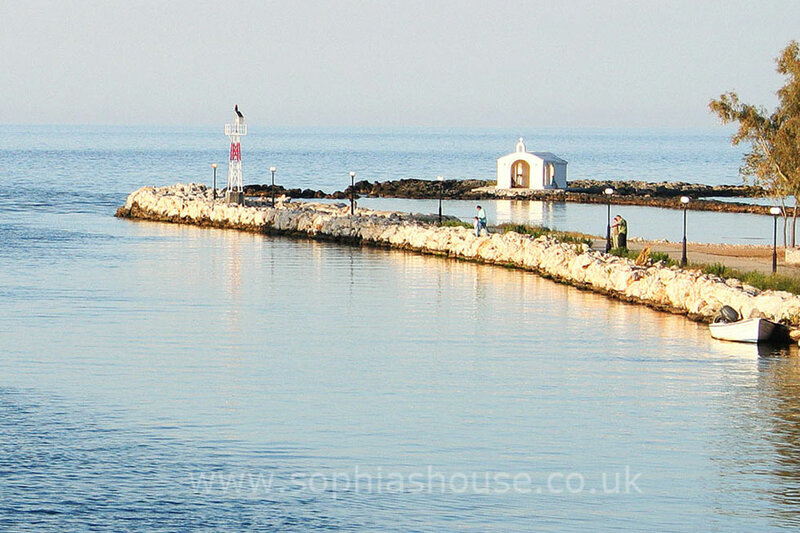 On a small rock jetty, stands the tiny chapel dedicated to St Nicholas (patron saint of sailors). 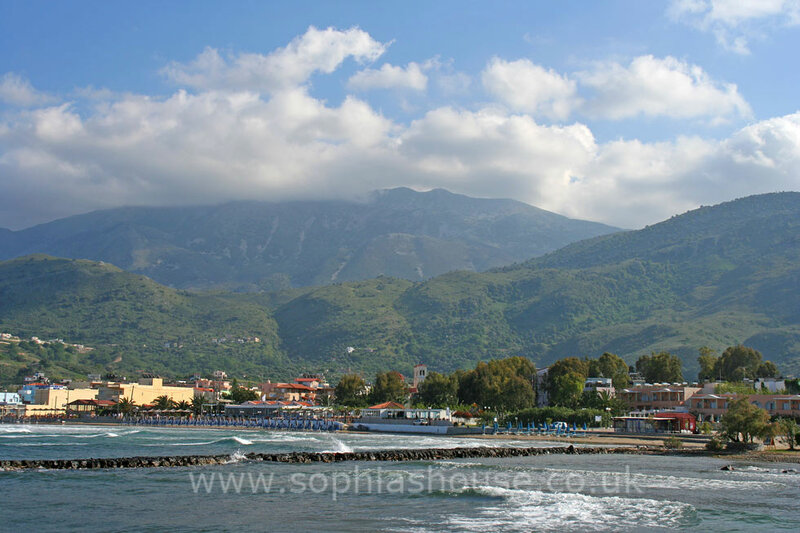 Near to the village, situated on a small hill, are the ruins of the ancient Venetian village of Amfi-Mala. 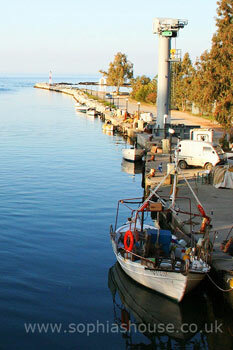 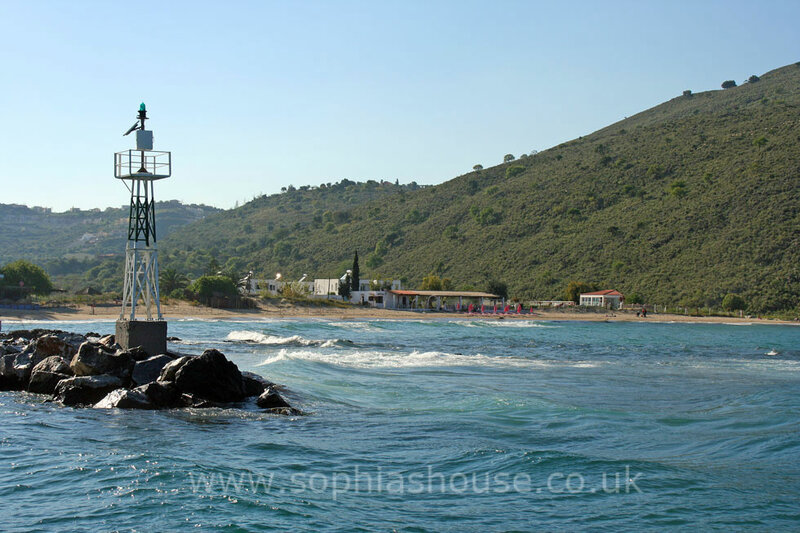 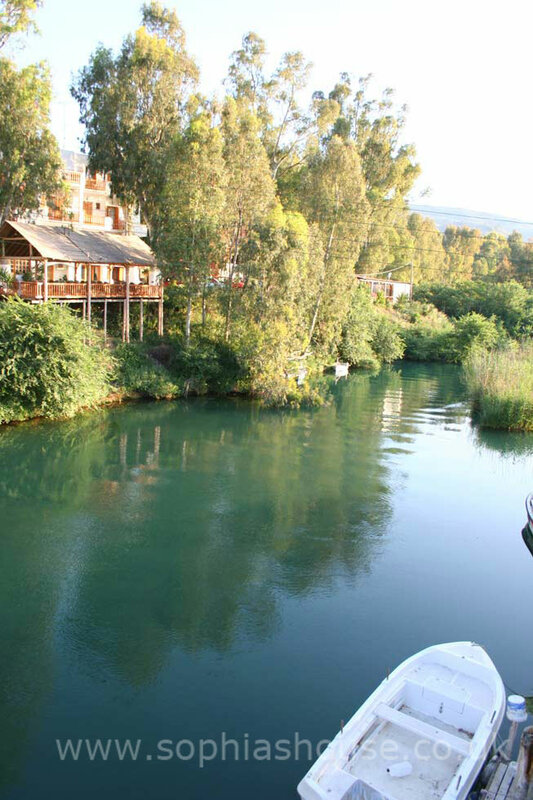 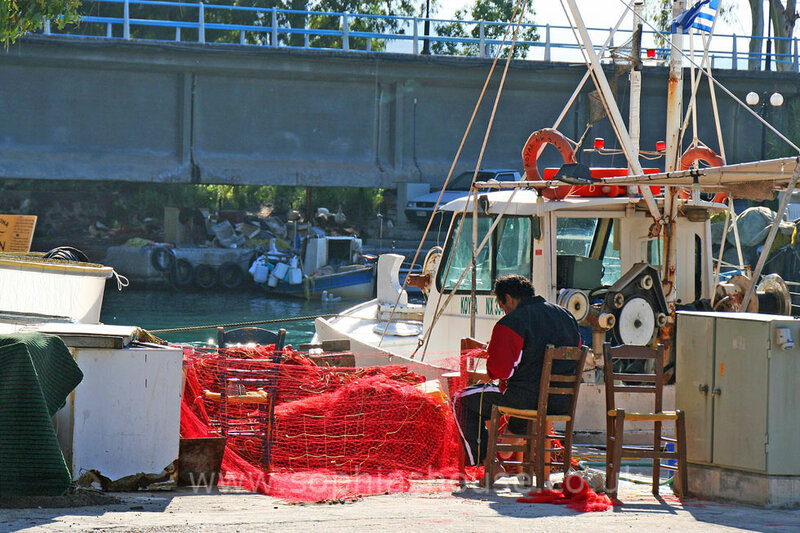 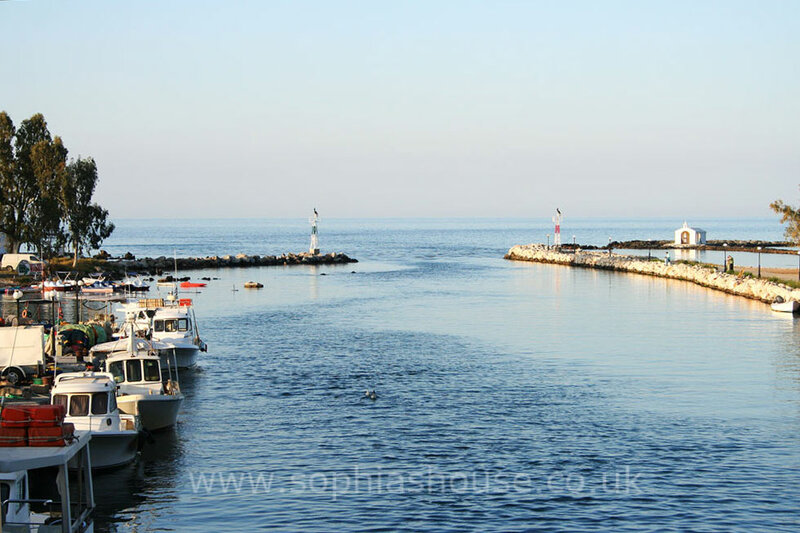 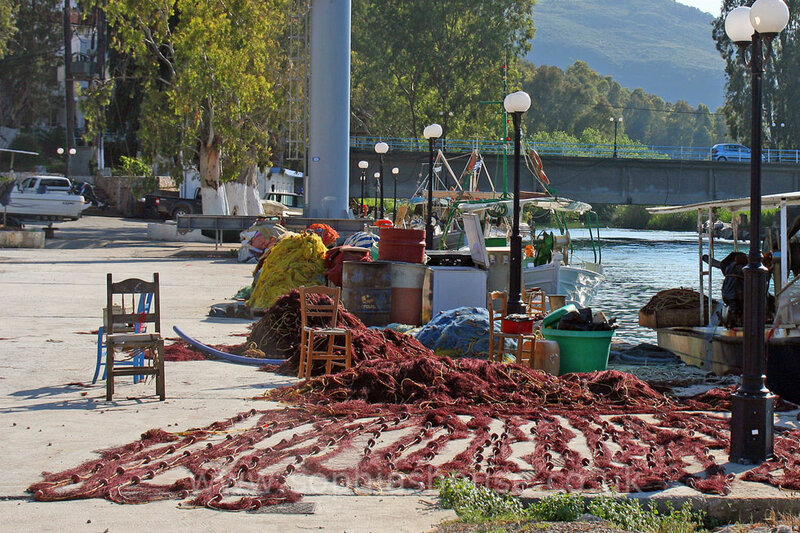 Overall, Georgopoli, is a quaint, relaxing place that has visitors returning again and again.